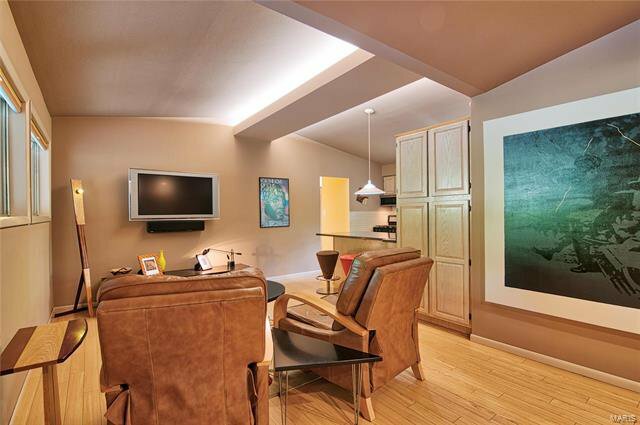 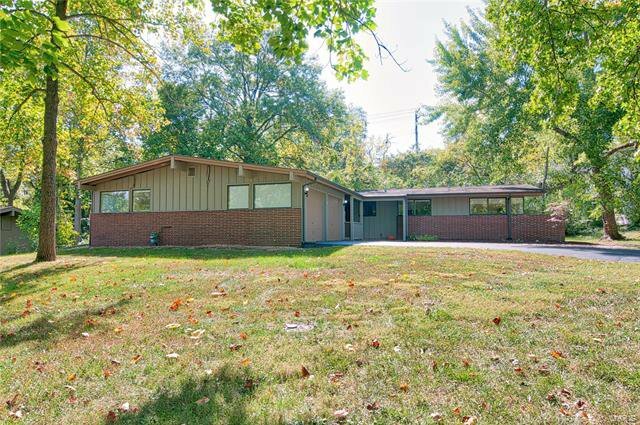 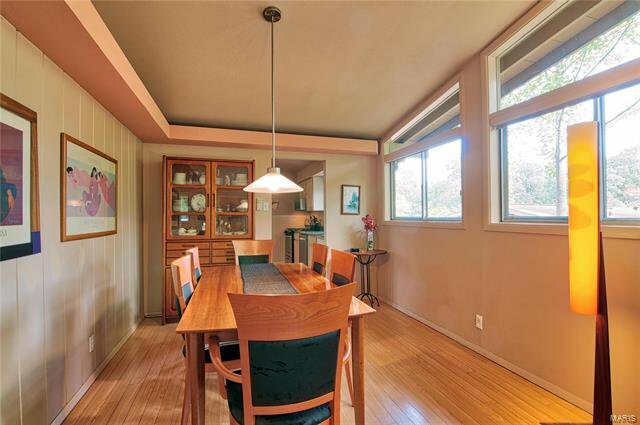 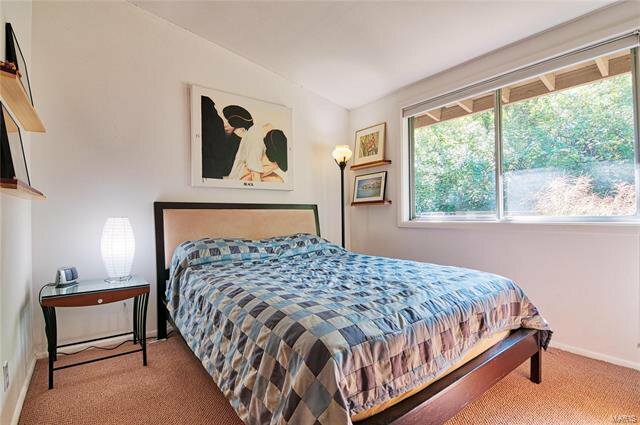 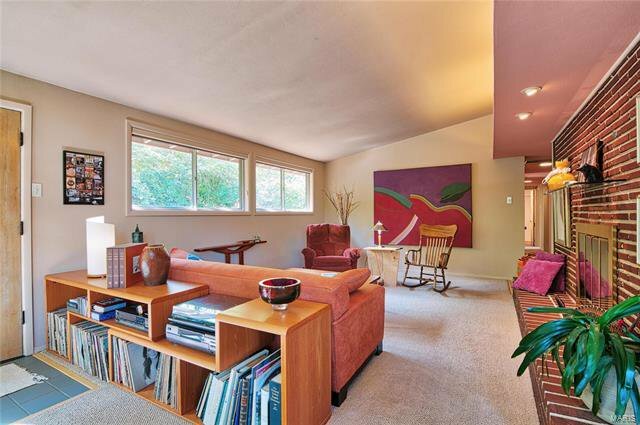 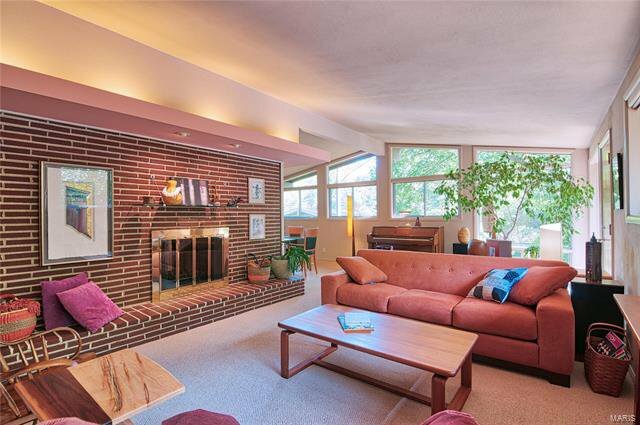 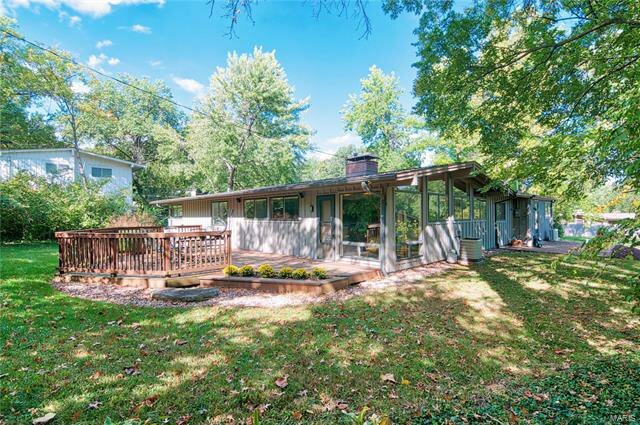 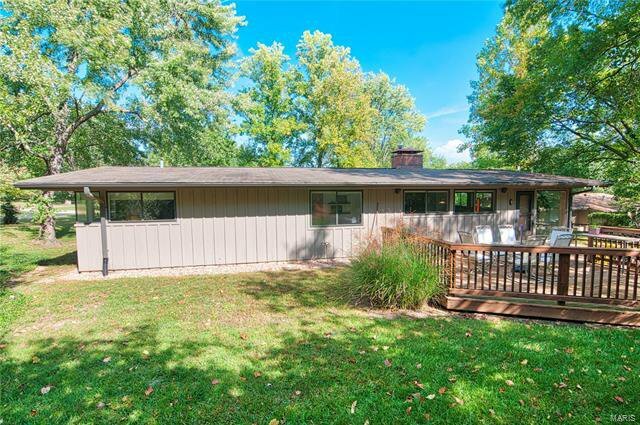 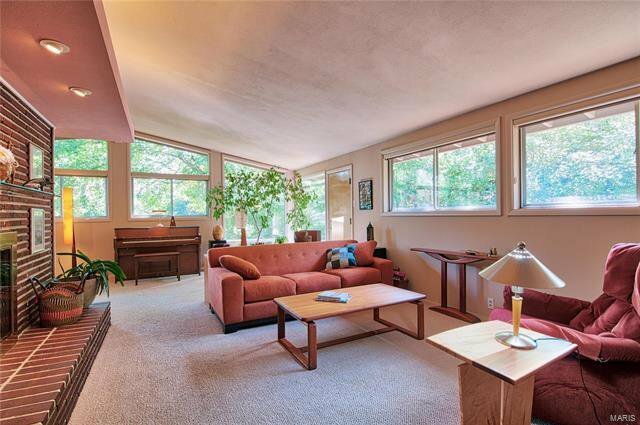 Check out this mid-century modern home in the highly sought after Kirkwood historic district of Craig Woods Subdivision. 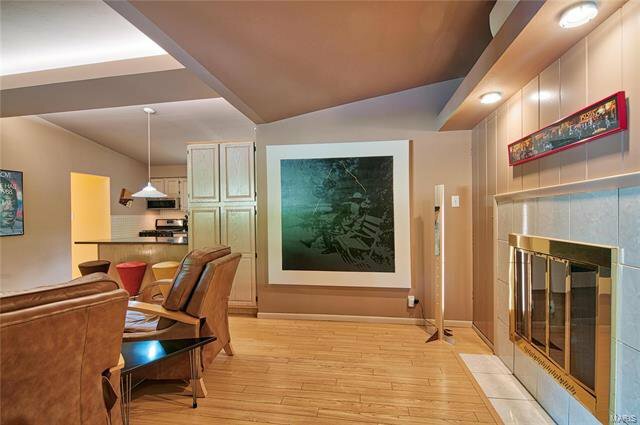 Designed by the renowned Ralph Fournier and built by Burton Duenke, it’s loaded with custom features such as vaulted ceilings throughout, indirect lighting, open floor plan, double-sided see through fireplace and much more. 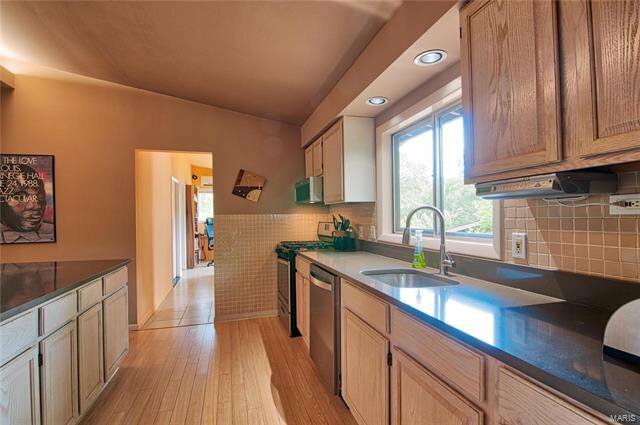 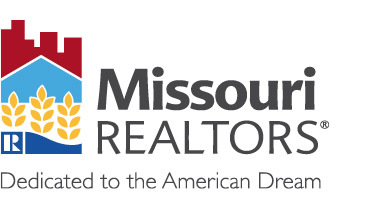 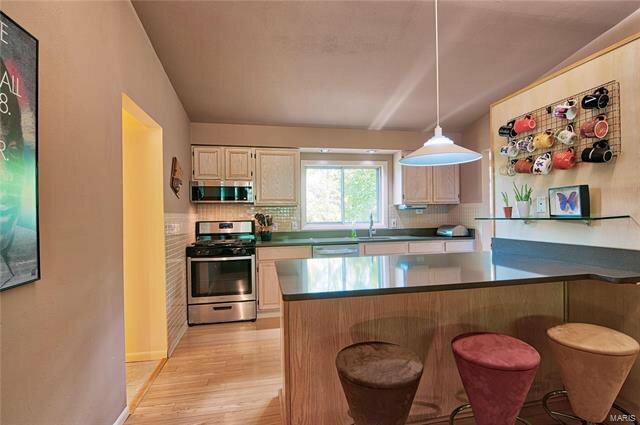 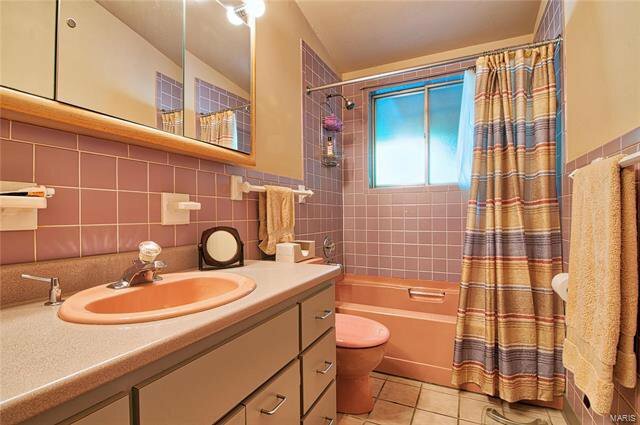 This four bed, three bath home has new kitchen countertops and stainless steel appliances. 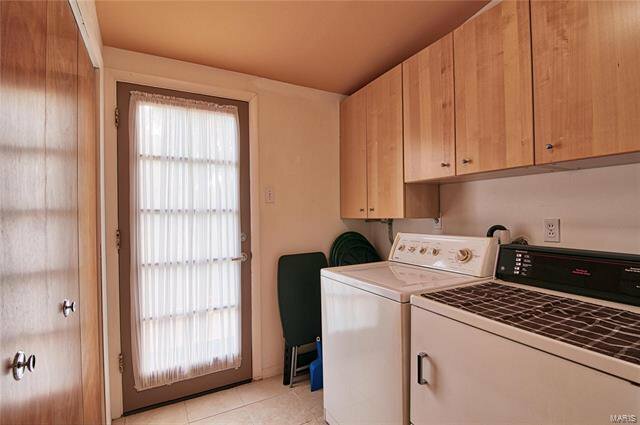 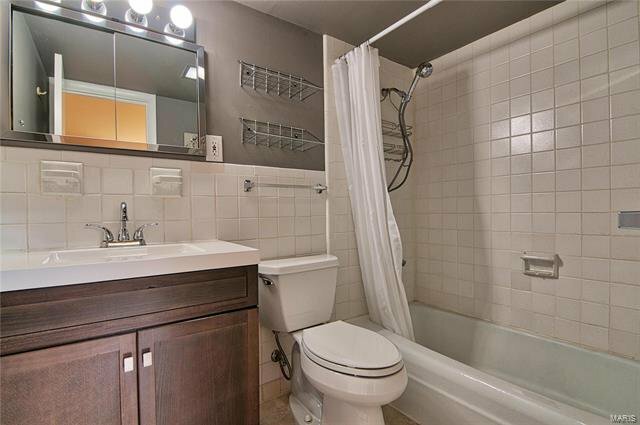 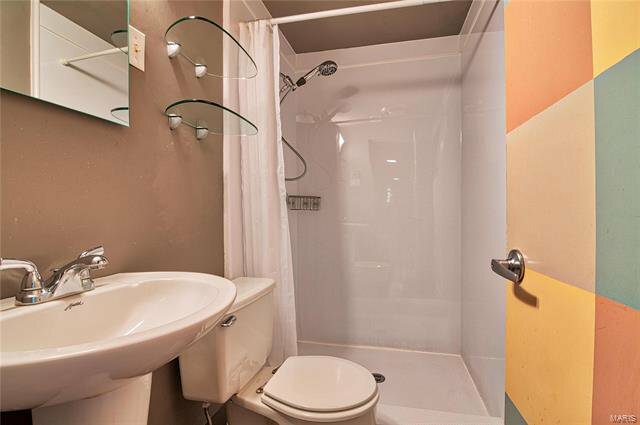 A huge pantry and main floor laundry is conveniently located only steps from the kitchen. 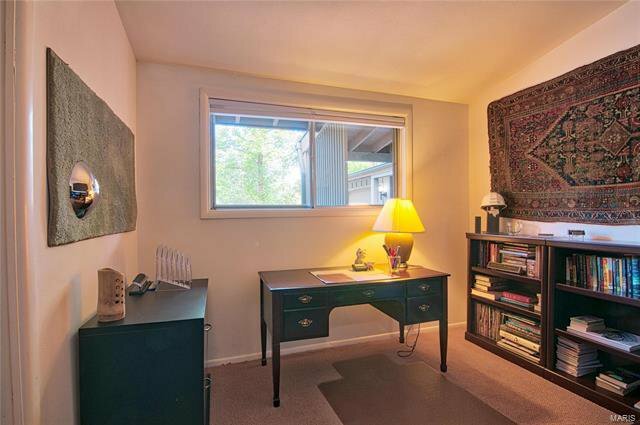 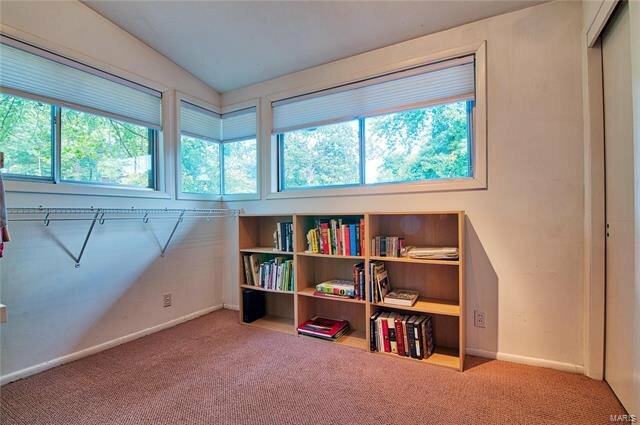 In addition to the four bedrooms, there is an office area/space with built-in shelving. 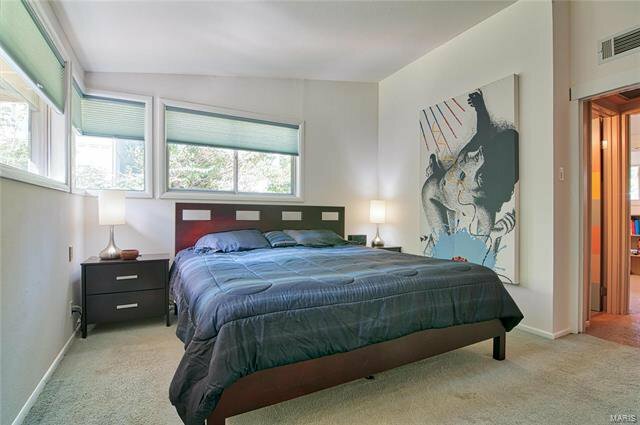 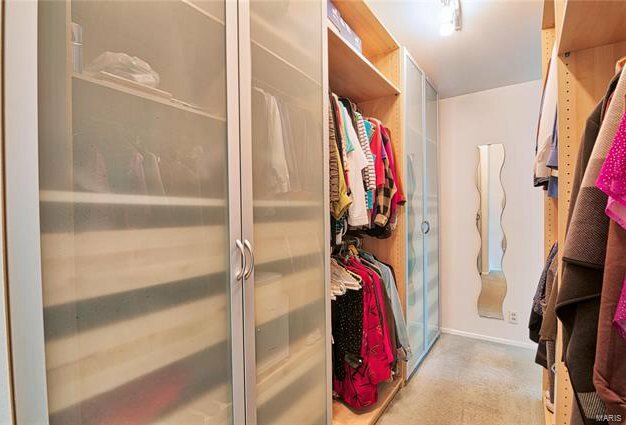 The master bedroom includes a walk-in closet with modular units for drawers and hanging clothes. 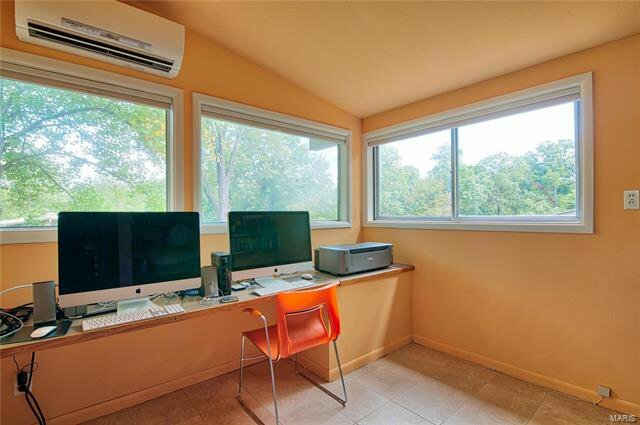 There is both traditional HVAC system and high-efficiency ductless, zoned heating and cooling system. 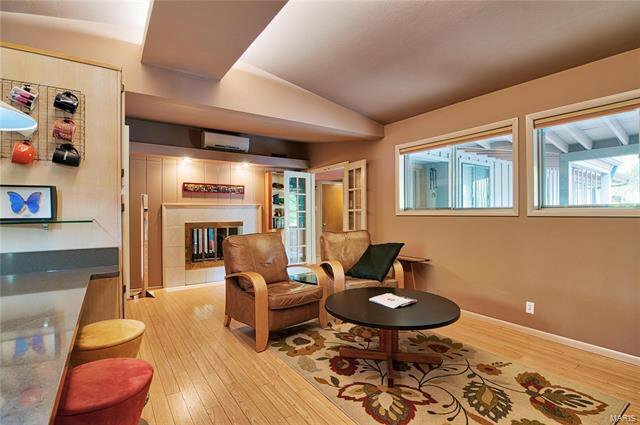 How about a two-car optionally heated and cooled garage, perfect for hobbies? 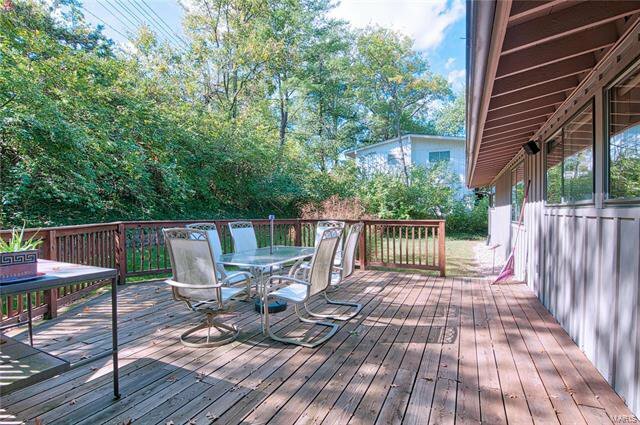 Large backyard deck and side yard patio. 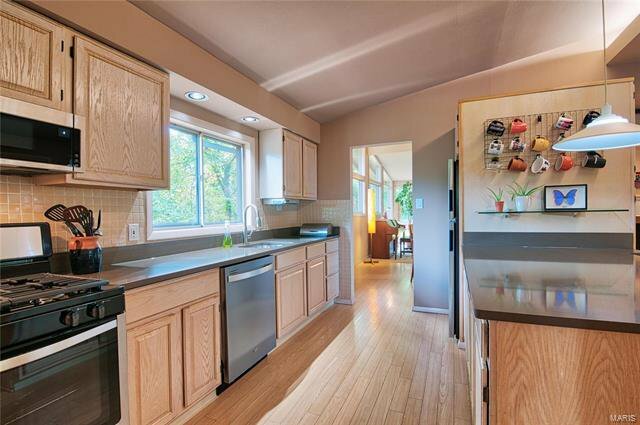 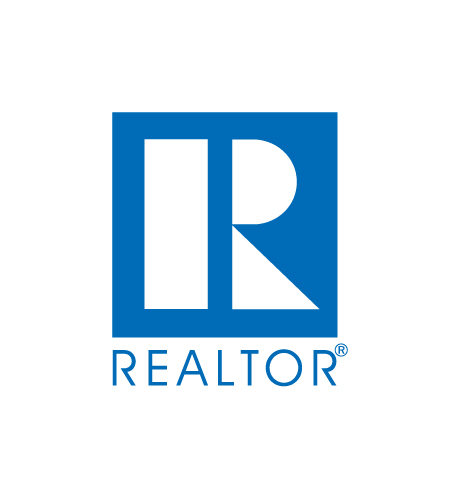 1-year seller paid home warranty included.